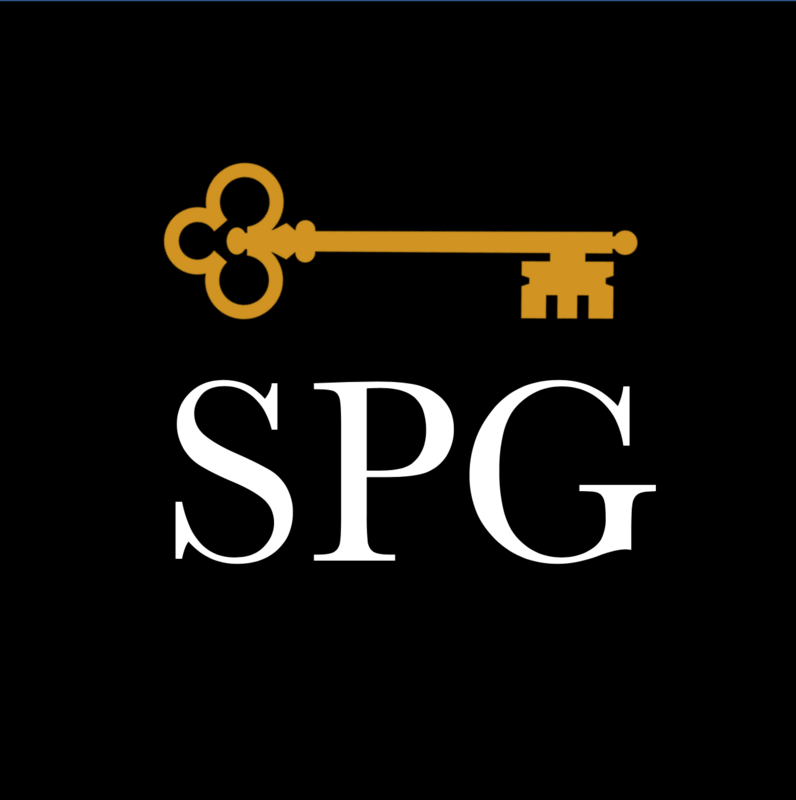 SPG charges a publication fee to cover the costs associated with publishing open access articles, including peer-review, copyediting, online hosting, and indexing. Payment is only due after acceptance of a manuscript. There are no submission fees. What to publication fees pay for? In most cases your institution or employer will pay your publication fee on your behalf or allow you to use your grant or expense account to pay for publication. Many institutions have funds dedicated to paying open access publication fees. Need assistance funding the publication of your article? View our List of Funders. Authors who have published in any SPG journal in the last 12 months automatically receive a 15% discount on additional submissions. Submissions by authors from low-income countries automatically qualify for a fee reduction.